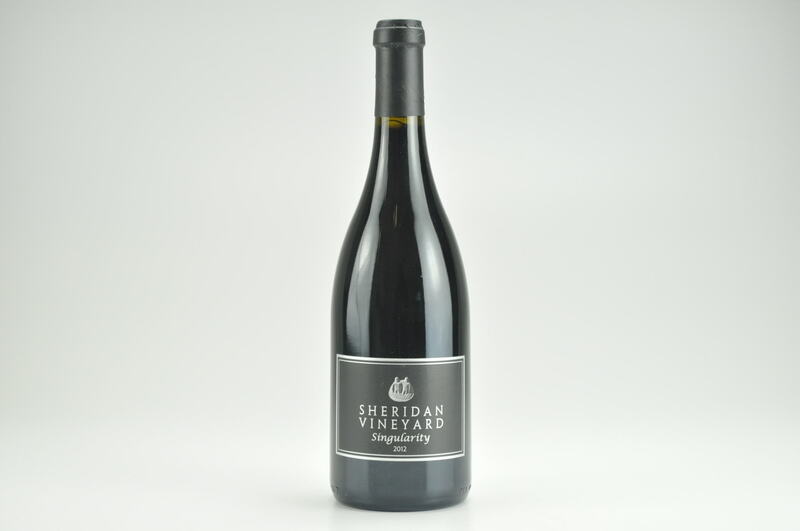 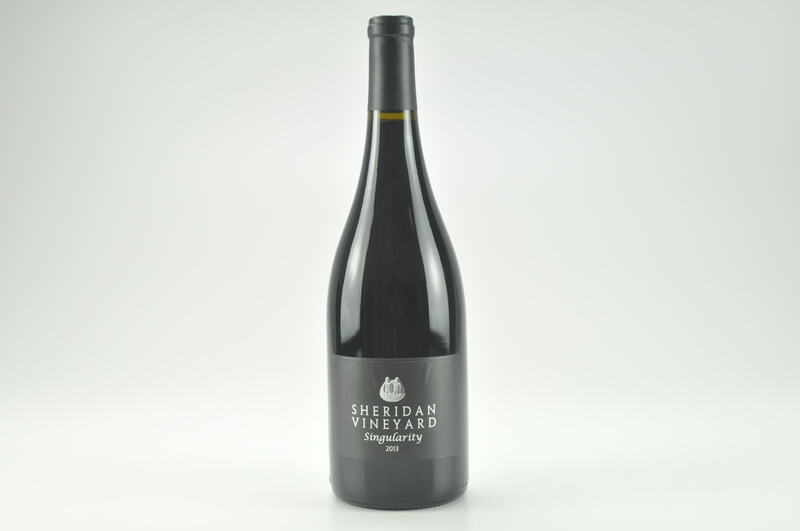 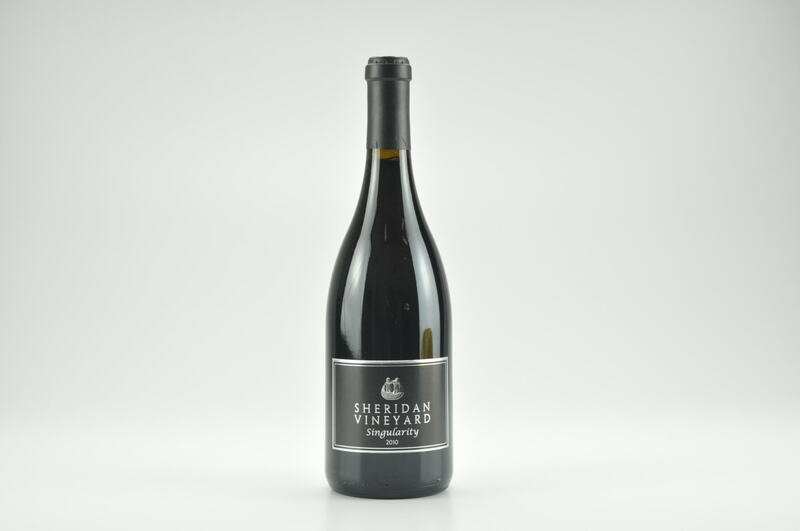 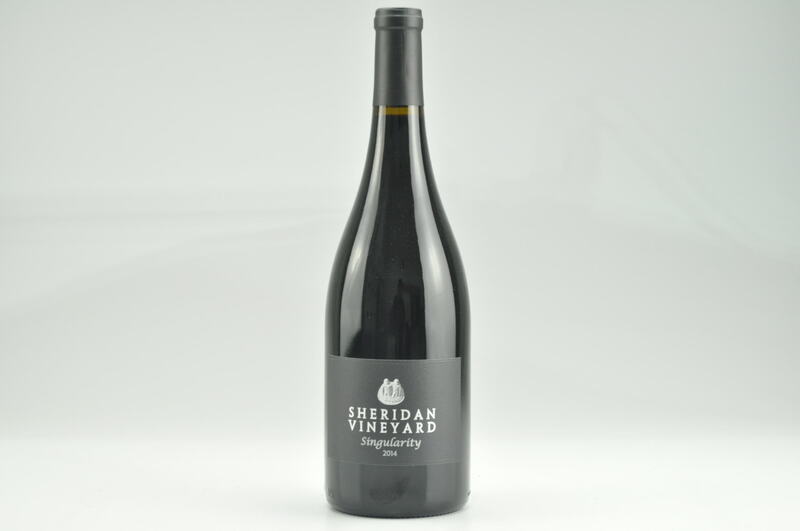 eRobertParker.com #219 Jun 2015 Jeb Dunnuck 96 Drink: 2015 - 2025 While not produced in 2011 due to frost damage, the 2012 Singularity is a gorgeous Syrah, from yields of less than a half-ton per acre, that was aged in 100% new French oak. 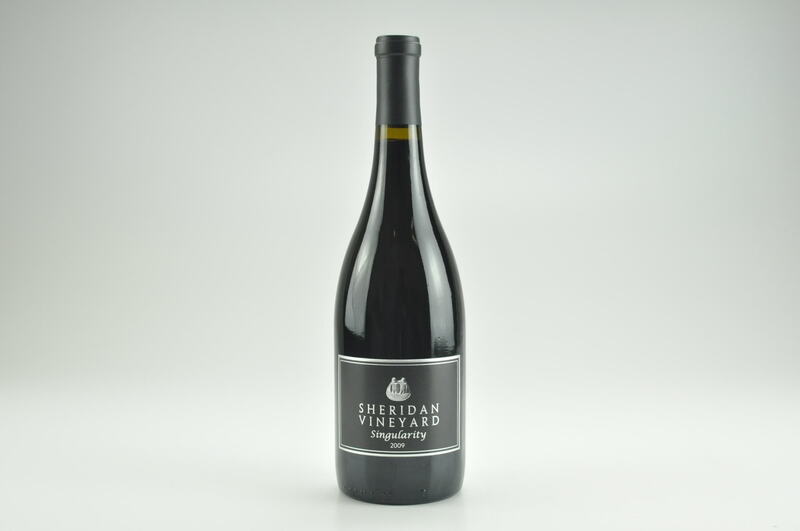 Inky colored and downright voluptuous, with decadent notes of roasted meats, mulled black fruits, chocolate and pepper, it hits the palate with massive amounts of fruit, a stacked, concentrated mid-palate and sweet tannin that round out the finish nicely. 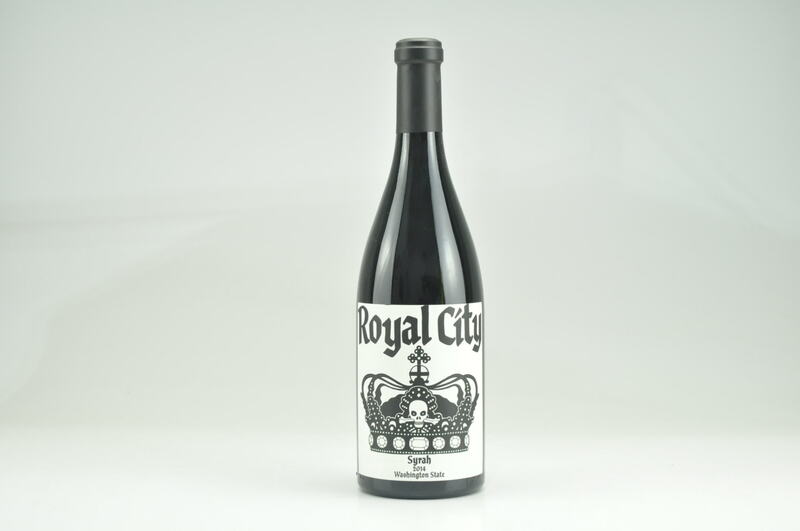 Enjoy this full-throttle, pedal-to-the-metal red over the coming decade or more.